You'll receive one of my favorite setups for E-mini trading, Forex day trading and stock market trading: "The Rubber Band Trade. "You'll receive it on day 4 of my FREE 5-Day Video Mini-Course: "Make Money by Breaking Every DayTrading Rule You Ever Learned! "To get the setup for "The Rubber Band Trade," your subscription to my newsletter, special promotions from me and my valued trading associates, and the 5-Day Video Stock, Emini and Forex Training, simply fill out the form below.You'll instantly receive an email with the link to your first video lesson TODAY. IF YOU DO NOT AGREE WITH THE TERMS OF THIS DISCLAIMER, PLEASE EXIT THIS SITE IMMEDIATELY. PLEASE BE ADVISED THAT YOUR CONTINUED USE OF THIS SITE OR THE INFORMATION PROVIDED HEREIN SHALL INDICATE YOUR CONSENT AND AGREEMENT TO THESE TERMS. The information contained on this site is for informational and educational purposes only. We are not registered as a securities broker-dealer or as investment advisers, either with the U.S. Securities and Exchange Commission or with any state securities regulatory authority. We are neither licensed nor qualified to provide investment advice. Trading and investing involves substantial risk. Financial loss, even above the amount invested, is possible and common. Seek the services of a competent professional person before investing or trading with money. Neither the information contained on this site, nor in any other place, is provided to any particular individual with a view toward their individual circumstances and nothing on this site should be construed as investment or trading advice. Each individual should assume that all information contained on this site is not trustworthy unless verified by their own independent research. 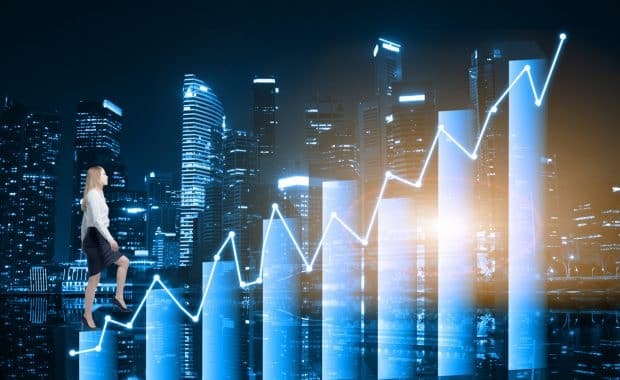 There is a substantial risk for loss when trading securities as they are highly susceptible to the risks and uncertainties of certain economic conditions. For all these reasons and others, your use of the information provided on this site, or any other products or services, should be based upon your own due diligence and judgment of how best to use the information, and subsequently independently verified by a licensed broker, investment advisor or financial planner. Any statements and/or examples of earnings or income, including hypothetical or simulated performance results, are solely for illustrative purposes and are not to be considered as average earnings. Prior successes and past performance with regards to earnings and income are not an indication of potential future success or performance. There can be no assurances of future success or performance and we will not be responsible for the success or failure of any individual or entity which implements information received from this site. WE DO NOT IMPLY, PREDICT, OR GUARANTEE THAT YOU WILL BE SUCCESSFUL IN EARNING ANY MONEY WHATSOEVER. IF YOU RELY UPON ANY FIGURES OR INFORMATION ON THIS SITE, YOU MUST ACCEPT THE RISK OF SUBSTANTIAL TRADING LOSSES. Past results of any individual trader are not indicative of future returns by that trader, and are not indicative of future returns which may be realized by you. Neither the author nor publisher assume responsibility or liability for your trading and investment results. This site and all information therein is provided for informational and educational purposes only and should not be construed as investment advice. The author and/or publisher may hold positions in the stocks, futures or industries discussed here. You should not rely solely on this Information in making any investment. You need to do your own independent research in order to allow you to form your own opinion regarding investments and trading strategies. 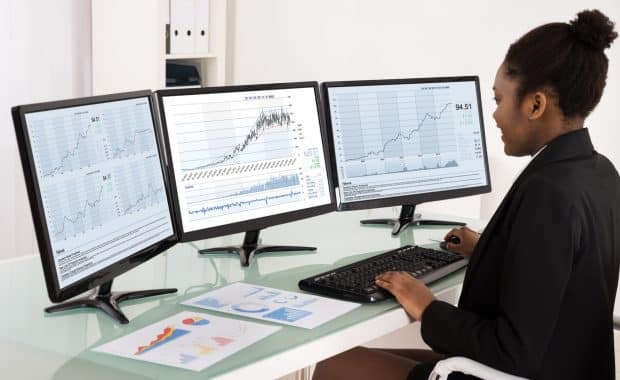 It should not be assumed that the information in this web site will result in you being a profitable trader or that it will not result in losses. Past results are not necessarily indicative of future results. You should never trade with money you cannot afford to lose. The information in this site is for educational purposes only and in no way a solicitation of any order to buy or sell. The author and publisher assume no responsibility for your trading results. There is an extremely high risk in trading. This information is provided “AS IS,” without any implied or express warranty as to its performance or to the results that may be obtained by using the information. Factual statements in this site are made as of the date the information was created and are subject to change without notice. HYPOTHETICAL OR SIMULATED PERFORMANCE RESULTS HAVE CERTAIN INHERENT LIMITATIONS. UNLIKE AN ACTUAL PERFORMANCE RECORD, SIMULATED RESULTS DO NOT REPRESENT ACTUAL TRADING. ALSO, SINCE THE TRADES HAVE NOT ACTUALLY BEEN EXECUTED, THE RESULTS MAY HAVE UNDER- OR OVER-COMPENSATED FOR THE IMPACT, IF ANY, OF CERTAIN MARKET FACTORS, SUCH AS LACK OF LIQUIDITY. SIMULATED TRADING PROGRAMS IN GENERAL ARE ALSO SUBJECT TO THE FACT THAT THEY ARE DESIGNED WITH THE BENEFIT OF HINDSIGHT. NO REPRESENTATION IS BEING MADE THAT ANY ACCOUNT WILL OR IS LIKELY TO ACHIEVE PROFITS OR LOSSES SIMILAR TO THOSE SHOWN.